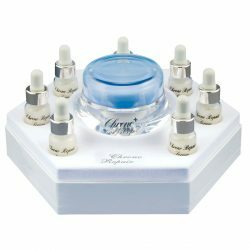 Treatment serum for combination skin prone to blackheads and open pores aspect. Perfect epidermis purifier. Restores a pure, fresh, healthy looking skin. Matifies the shine in the “T-Zone” of the face. 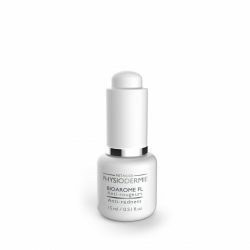 Restores a fresh and healthy-looking skin tone. 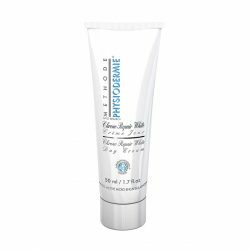 When used alone, apply a few drops of the Purifying Bioarome on the affected area and massage in gently to allow total penetration. When use in combination with Physiodermie Emulsions or Physiomask: mix a maximum of 5-10 drops of Bioarome DEP with the chosen products. The quantity of Bioaromes used must always be less in volume than the product with which it is mixed. Use alone or in combination with other Physiodermie products depending on the skin condition.